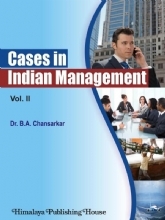 This book consists of eleven chapters covering the entire syllabus of MBA program of Jawaharlal Nehru Technological Univesity of Andhra Pradesh. 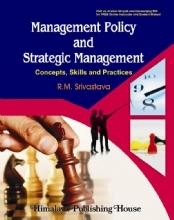 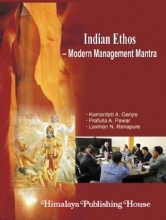 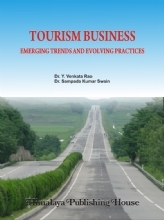 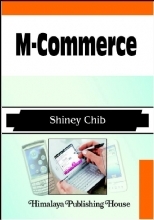 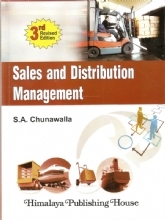 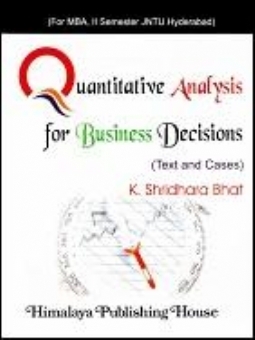 However, students of MBA program of any other university in India and also the students of any distance education program find this book very useful for their study. 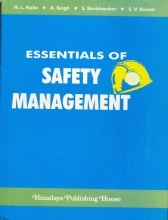 This book is written primarily to make it student friendly, especially students of non-engieering and non-mathematics back-ground in their graduate studies. 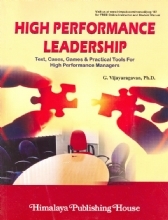 The special features of this book include exhibits, box illustrations, flow charts, tables, examples, solved problems, review questions and problems. 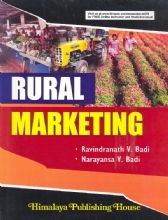 Appendices and subject index are value additions.